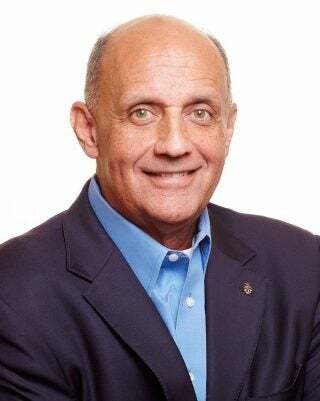 Current: Richard H. Carmona, M.D., M.P.H., F.A.C.S. 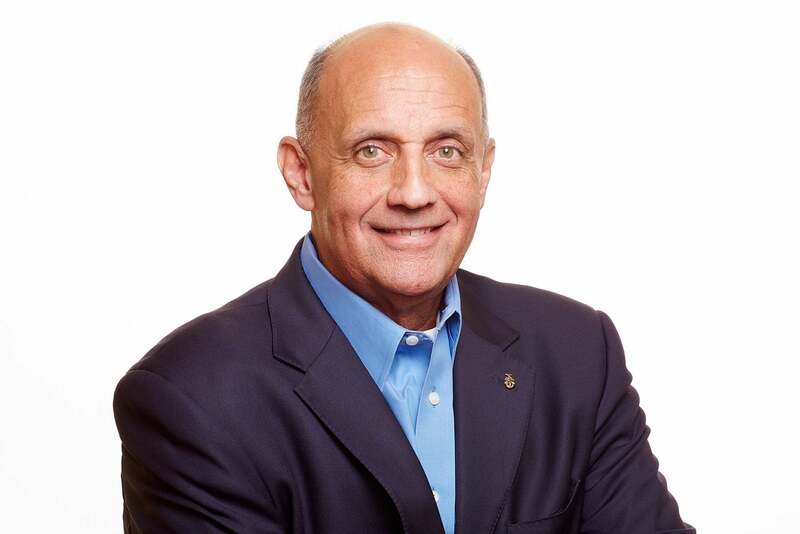 Richard Carmona has been chief of health innovations at Canyon Ranch, a life-enhancement company, since August 2017. He previously served as vice chairman of Canyon Ranch, chief executive officer of the Canyon Ranch Health Division and president of the nonprofit Canyon Ranch Institute from October 2006 to August 2017. He is the first Distinguished Professor of Public Health at the Mel and Enid Zuckerman College of Public Health at the University of Arizona. Prior to joining Canyon Ranch, Carmona served as the 17th surgeon general of the United States from 2002 through 2006, achieving the rank of vice admiral. Previously, he was chairman of the state of Arizona Southern Regional Emergency Medical System, a professor of surgery, public health, and family and community medicine at the University of Arizona, and surgeon and deputy sheriff of the Pima County, Arizona, Sheriff’s Department. He served in the United States Army and the Army’s Special Forces. Carmona serves as a director of Axon Enterprise, Inc. (formerly Taser International, March 2007 to present) and Herbalife Ltd. (October 2013 to present). He also serves on the boards of NuvOX Pharma LLC, DermSpectra LLC, TherimuneX Pharmaceuticals, Inc., Ross University and Health Literacy Media. Carmona’s experience as the surgeon general of the United States and extensive background in public health, including as CEO of a hospital and healthcare system, provide him with a valuable perspective on health and wellness matters as well as insight into regulatory organizations and institutions, which are important to Clorox’s business strategy. In addition, his executive leadership background, including with a global lifestyle enhancement company, provides him with international experience and enables him to make valuable contributions to the company’s international growth strategies. His experience in the United States Army and in academia also strengthens the board’s collective qualifications, skills, and experience.